Stonebrook Village offers affordable apartments in Frisco, Texas, where you will experience maintenance-free apartment living, a premier location, and great pricing . When you join our community, you will enjoy our unbeatable convenience, first-rate customer service, and incredible amenities. We offer a comprehensive selection of five spacious floor plans, which feature one, two, and three bedroom apartment homes. Each home includes a fully equipped kitchen, plush carpeting, and expansive walk-in closets. A sparkling pool, a lively playground, and an exclusive volleyball court are just some of the community amenities that our residents will love. Please keep in mind that we are an income restricted community, meaning that we require our residents to meet specific income guidelines in order to join our community. Schedule a tour, and discover how sweet life can be at Stonebrook Village Apartments, you home for affordable living. 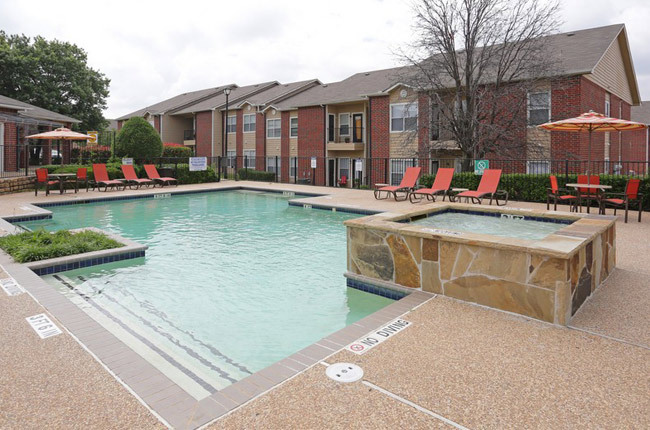 Stonebrook Village Apartments is minutes from the hub of Collin County's business centers, exemplary schools, upscale shopping, and terrific entertainment. Located between Preston Road and the North Dallas Tollway, we feature close proximity to all of the best recreational options that Plano and North Dallas have to offer. Our community is also under ten minutes away from Stonebriar Centre, an expansive shopping center that features popular department stores, trendy fashion retailers, and national chain restaurants. When you’re craving a delicious treat, tantalize your taste buds with frequent trips to nearby Hutchins BBQ, Buddha Belly Sushi, and Eddie’s Napolis. Experience all of the benefits of our central location at Stonebrook Village Apartments.